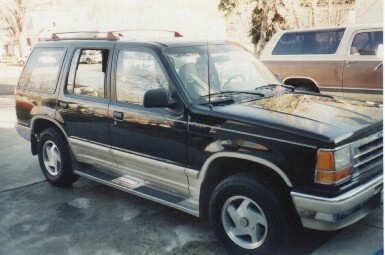 Here is my Explorer before I did any Mod's to it. Just Bone Stock!! Here is what it looks like today. 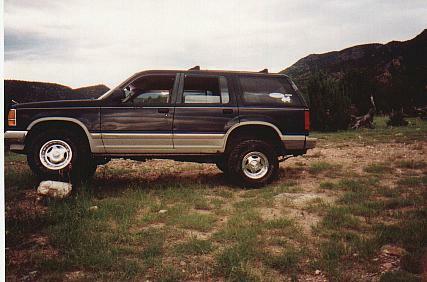 There have been many modifications done to make it a go anywhere 4x4. Here is a slide show of a couple wheeling trips.